The first concise, popular and readable book on Mandela with beautiful photographs spanning his life. Mandela tells the life and legacy of one of the twentieth centuries most influential statesmen. 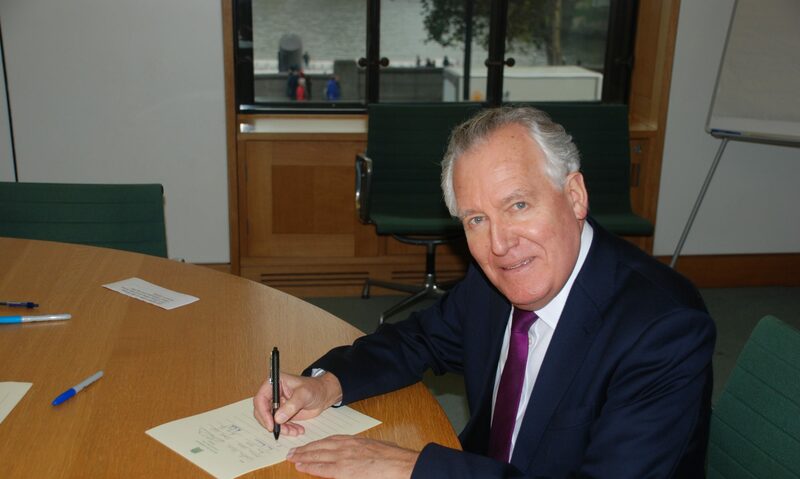 Charting his development as a lawyer, a protester, and a political leader, Peter Hain MP takes an in-depth look at Mandela’s rise through the ranks of the African National Congress (ANC) and subsequent imprisonment on Robben Island, where his increasingly vocal protests against the injustices of Apartheid brought his struggle against overwhelming prejudice and fear to the eyes of the world. Encompassing his inauguration as South Africa’s first black president, his “retirement” campaigns for a solution to AIDS, poverty, and human rights, and above all his humanity and compassion, this book shows how Mandela has truly become a legend for our time.